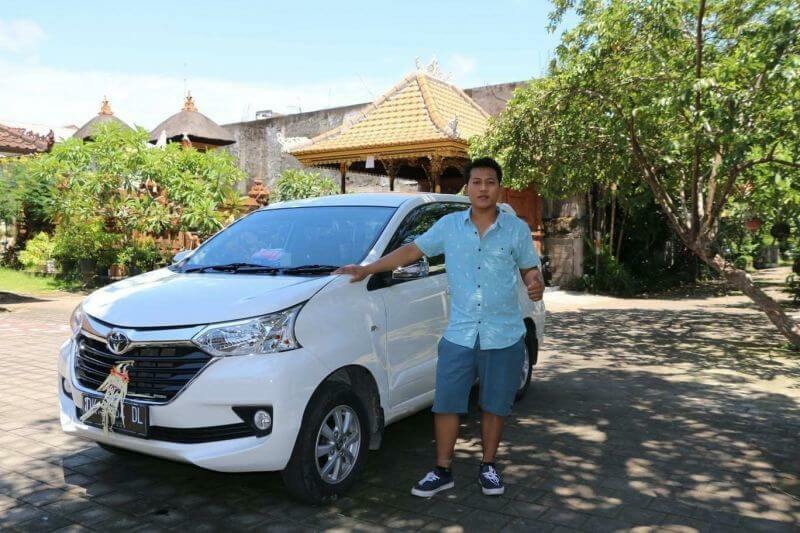 Whenever you need Bali Transportation from Ngurah Rai airport on your arrival in Bali Island, to any area of Bali Island, we have the service that you need. Our Bali Airport Pickup Service will help you to go from the airport to many areas that you want, such as Kuta, Nusa Dua, Jimbaran, Seminyak, Legian, Sanur, Kerobokan, Ubud, Denpasar City, Amed, Lovina, Candidasa, Munduk Village, West of Bali and other areas. 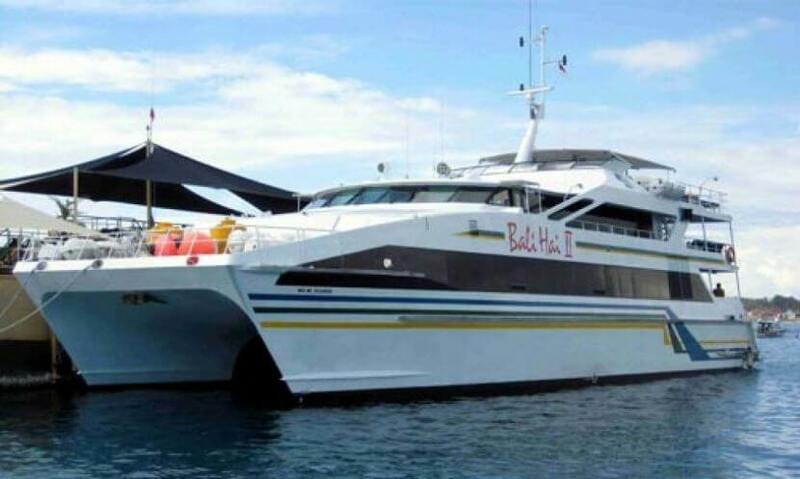 We also can help you with the departure transportation. 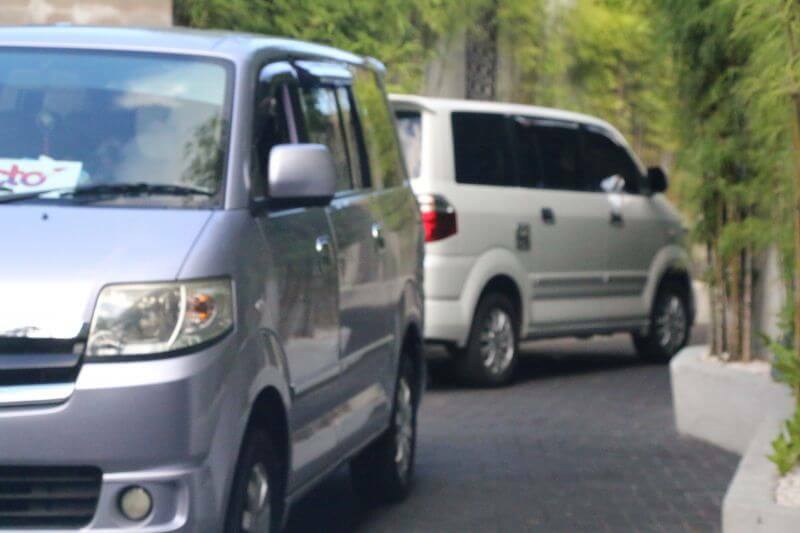 We can provide transportation from any hotels in Bali to the Ngurah Rai airport. You just need to tell us the time of your departure flight. Then, we will be ready at the hotel where you stay to pick you up and drive you to the airport. 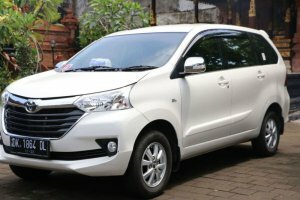 Our standard car for transporting our client to their destination is Suzuki APV and Toyota Avanza. We can take 1 – 4 people for each car. For luggage, you can see our standard rates above to find out the size, price and other things that you need to know. Our driver will have a board with the name of our client on it. You can find our driver on the arrival hall or meeting points that we’ve agreed before, so make sure you find one that has your name on it to use our service. 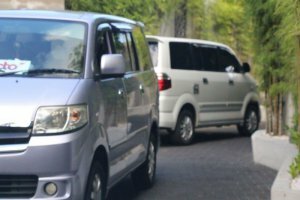 For avoiding any problem, you also can request our driver name and mobile number. That way, you can easily contact the driver, if you still have a problem to find him at the meeting point. Moreover, you also need to provide your flight number to use beforehand. 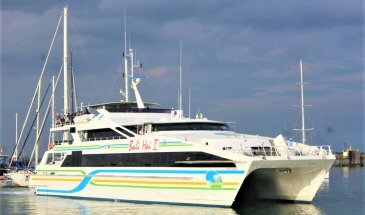 This is an important thing because our driver will be able to reschedule the pickup time in case of delay. Do not forget to write the hotel name where you will stay. You can write it in the special request field on the booking form from our website. 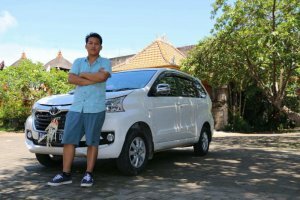 This is also important because it will help our driver to prepare everything before he takes you to that hotel. For example, during the peak hours, it may take more time to finish your immigration process. Therefore, with this information, you will get to the destination on time. 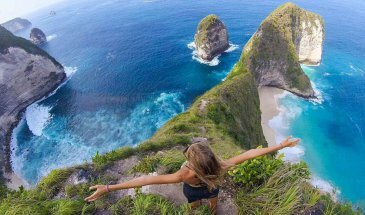 Bali has more than 60 beautiful world-class level surfing spot. So, if you plan to enjoy them and use your own surfboard, make sure you tell us. There is the standard size of the items on your luggage that we can carry with our car. For this purpose, you can choose the Suzuki APV model from our car option. This car will be able to carry the board and 6 people inside. Therefore, you can feel more comfortable with it. 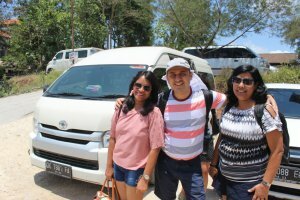 For you who travel in a group, then our standard car capability, you need to choose a bigger car. You also need to choose a bigger car, in case you carry a lot of luggage and a lot of items for your vacation in Bali. 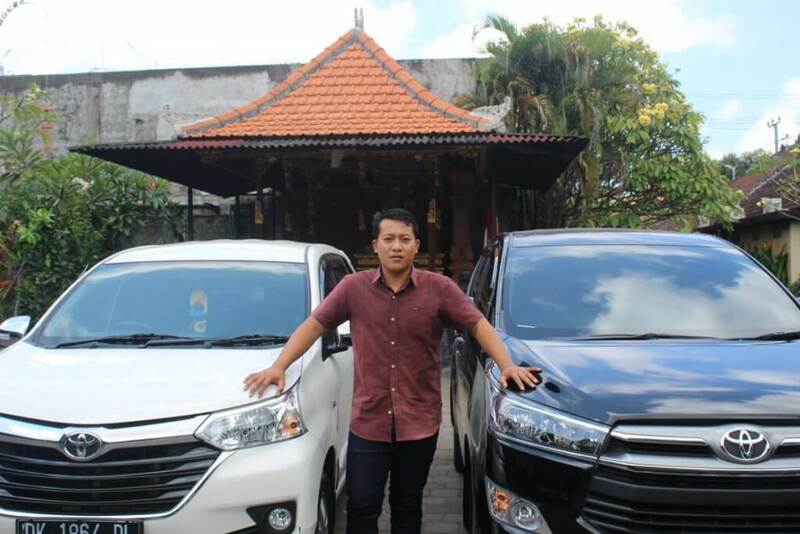 We have many car models you can choose from. Therefore you don’t need to worry about it.